From blogs and podcasts to feature coverage in international news, researchers affiliated with the Center for Long-Term Cybersecurity have received widespread coverage in the media in recent weeks. Below is a round-up of our latest hits, with links to the original articles when available. 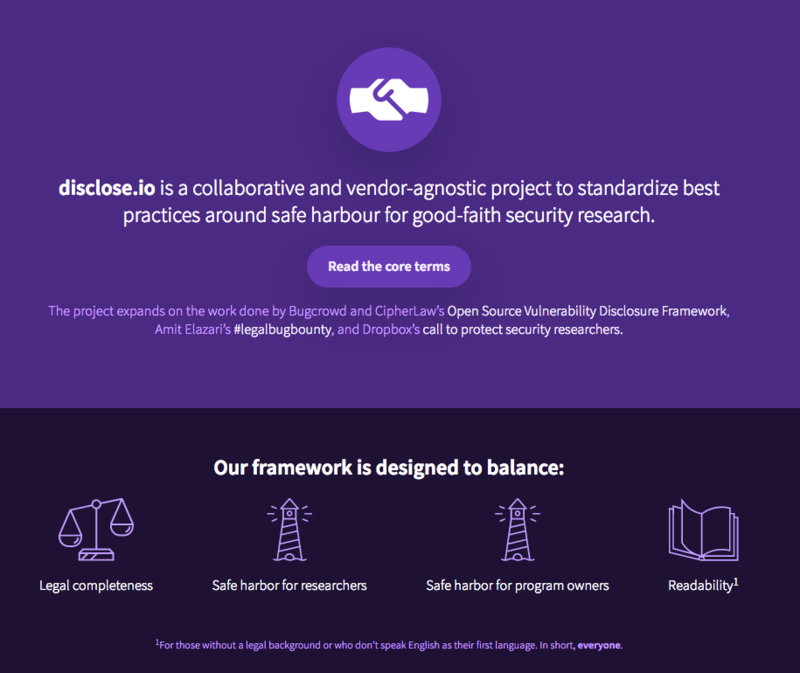 The launch of Disclose.io also received coverage in Ars Technica, ZDNet, and many other media outlets. 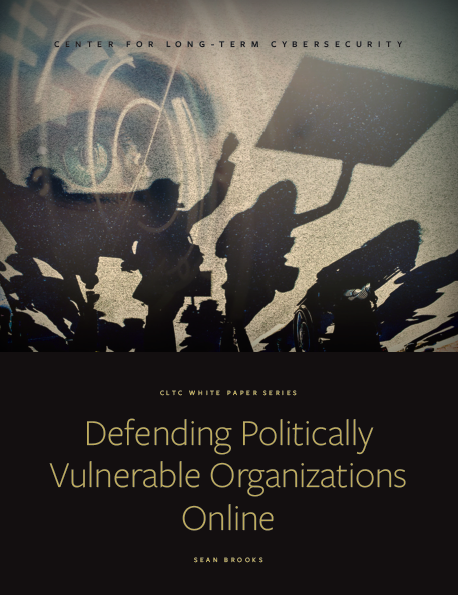 The latest CLTC white paper, “Defending Politically Vulnerable Organizations Online,” was also covered by major news outlets. The CLTC report also received coverage from POLITICO’s Morning Cybersecurity, The Morning Consult, Inside Cybersecurity, and other outlets. In a recent post on Duck of Minerva, CLTC Faculty Director Steve Weber discussed how the supposed artificial intelligence ‘arms race’ between the U.S. and China may turn out to be less relevant than the relationships between the two machine-learning superpowers and everyone else. Which race will prove more relevant depends upon the long-term economic and security consequences of general purpose technologies, Weber argued, as well as the distinctive characteristics of the technologies that fall under the AI and machine-learning umbrella. “An even more important characteristic of machine learning as a technology is that it has strong first mover advantages and positive feedback loops,” Weber wrote. “In simple terms, the better you are at machine learning…the faster you are likely to improve relative to those ‘behind’ you.” Weber described the dynamics, opportunities, and limitations within the international algorithm economy landscape; he concluded his piece by considering how it is more interesting than a simple two-player superpower arms race. “It becomes a place where the superpowers could plausibly see themselves accelerating away from everyone else for a decade or more.” Read Weber’s blog post here. In a newly released episode of Sift Science’s “Trust & Safety in Numbers” podcast, CLTC grantee Melissa Griffith discussed the intersection of cybersecurity and national security, and she explained what happens when businesses and governments fight global cyber threats, as well as what happens when they fail. In its narrowest sense, cybersecurity is about securing devices, but as our understanding of cybersecurity moves toward critical functionality of a business or institution, the question of how to secure those systems becomes much more complex. When asked if cybersecurity means something different to a business than it does to a country, Griffith demonstrated how the broadening issue and challenge of cybersecurity means “there’s no clear distinction in terms of responsibility…because sometimes the actor that is most proximate to the incident, a business for example, is not as readily capable or can be reasonably expected to be the primary responder if you think about these more systemic issues.” Listen to the episode.